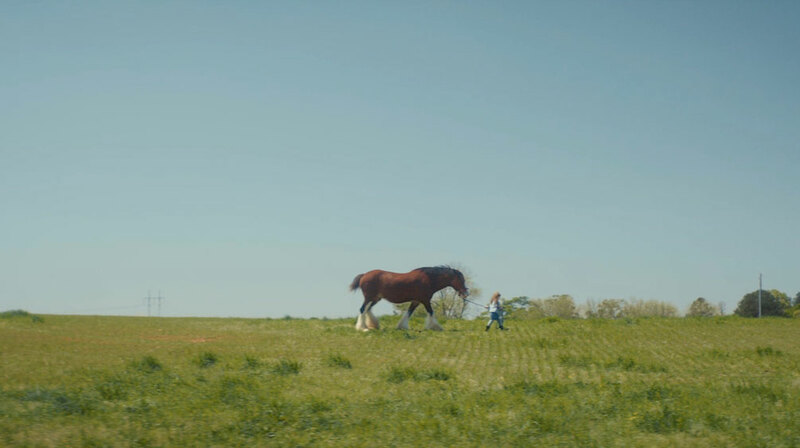 Purina is launching Find Your Old Friend, a website where it aims to reconnect horse owners and the animals from their past, with an emotive online film about a girl growing up with her Clydesdale. "April & Dixie," created by the Martin Agency, shows the girl's relationship with her horse from babyhood to adulthood. April grows up an only child on an idyllic-looking farm, loyally carrying a bucket of carrots to "Dixie" every day and spending hours in the field with her horse, even as a teenager. However, inevitably she grows up, meets a man and eventually moves away, leaving Dixie alone in her field seemingly ignored by the rest of the family, her metal bucket pathetically lying crushed by the roadside. Eventually, though, there's a happy ending as the two are reunited.